The BMC Essentials is the ultimate group of lessons for the friendship-and-hormone obsessed ‘tween. Its package includes stories, discussions, and activities that guide the girls into adulthood with grace, G-d and giggles, and conveys what being a Bat Mitzvah really is – in a fresh and fun way! At this age, girls have reached a point where their understanding of and relationship with g-d and Judaism has never been so critical. 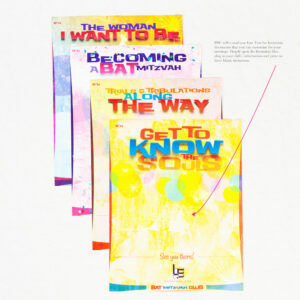 That’s why we’ve created the ultimate group of lessons – The Essentials: Guiding Girls Into Adulthood with Grace, G-d, and Giggles – a package of stories, discussions and activities that convey what it really means to be a Bat Mitzvah. You will love The Essentials because the lessons are clear, easy to implement, flexible, and yours to take as you wish. 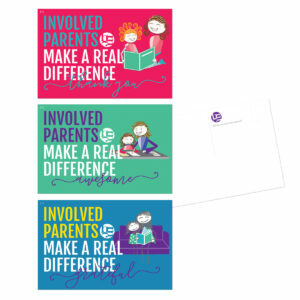 You can flip through the book, find the perfect activity or discussion for your group, grab it, and go! We’ve even included carefully crafted scripts should you need just the right words to explain the soul, the power of Mitzvot, modesty, and other concepts. 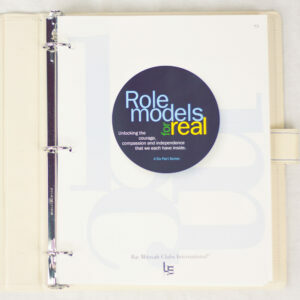 BMC members will love The Essentials because it addresses big topics and important morals by using real-life examples, inclusive discussions, and lots of activities ripe for great laughs and profound “ah-ha” moments! 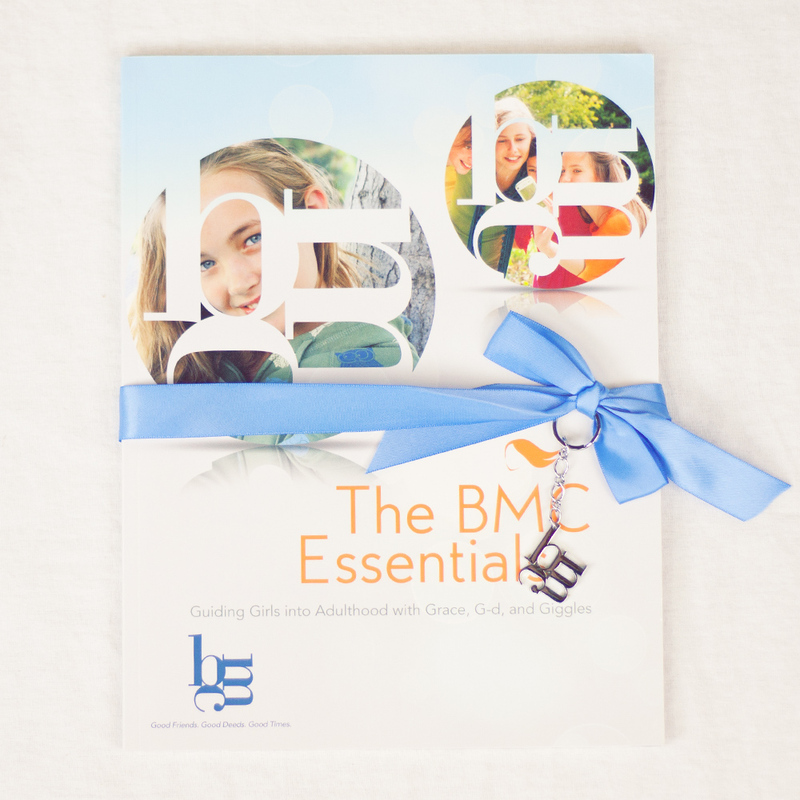 PLEASE NOTE: Free samples of The BMC Essentials Colorful Meeting Invites and The BMC Essentials Inspiring and Informative Handouts — which correspond to the The BMC Essentials Lessons — are included when you order The BMC Essentials.